Hopes of building a creche and two classrooms in a small Nepali village have been finally realised, thanks to an old radio ad played over 30 years ago! Yesterday, Evros presented Action Aid with a cheque for €14,000 which will help build a creche and two classrooms in the southern Nepali village of Dharamanger. Gerry and Trish were given the chance to visit the village and experience what life was like first-hand for their sponsored child. 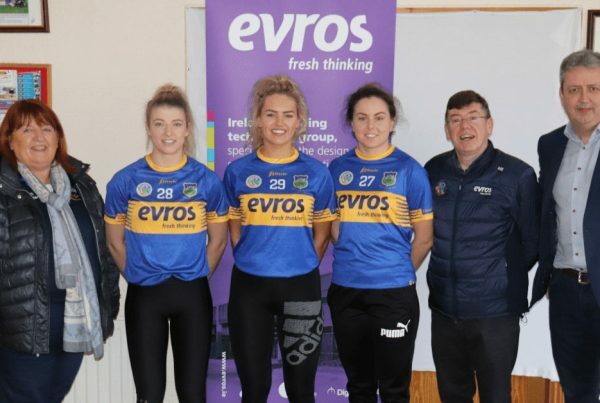 “Dark nights with no electricity or running water, harsh sunlight, mud and brick huts in dark shadow, extreme heat and extreme humidity made the conditions challenging,” added Gerry. Spurred on by the work that the international NGO was doing on the ground level in Nepal, Gerry and Trish organised a fundraising hike through Glendalough with Evros. 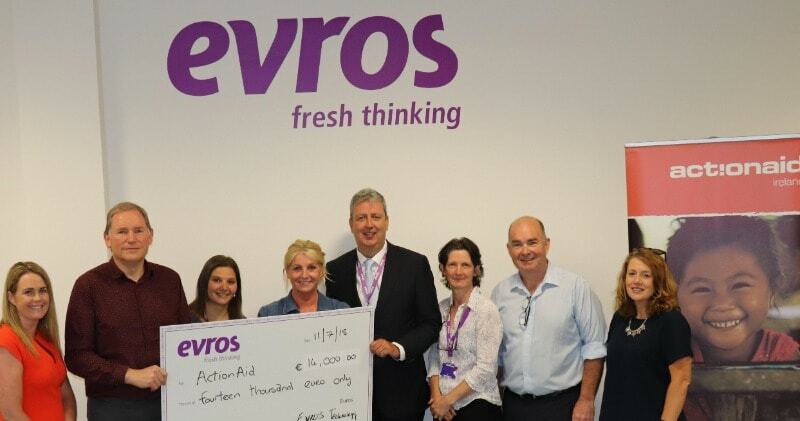 The Evros team involved raised a staggering €7,000, which the company then matched to bring the grand total to €14,000. Work will soon begin on the construction of one creche and two classrooms in the local village of Dharamanger, where Gerry’s sponsored child lives. Action Aid works in solidarity with the poorest and most marginalised women and children, to facilitate the teaching of numeracy, literacy and human rights so women so that they can gain more control over their families lives. 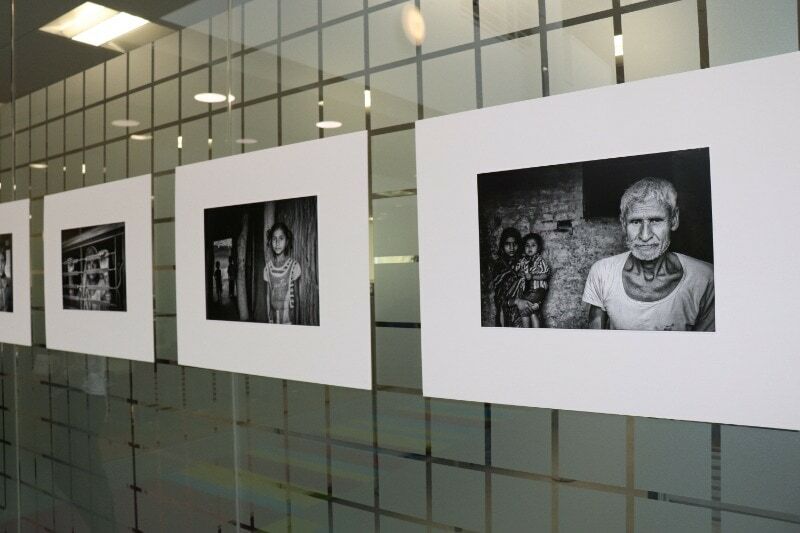 Gerry, also a photographer, built a collection surrounding the local people of the village he visited. 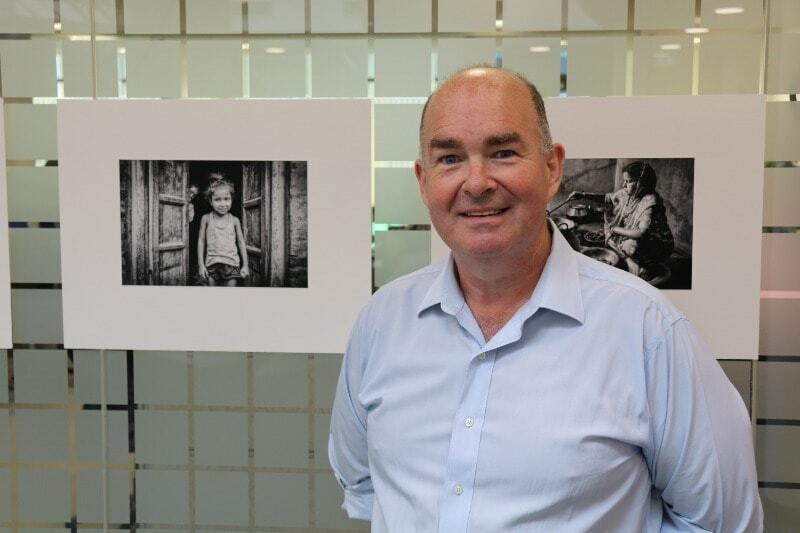 His photo collection can be viewed at Evros Headquarters this week, which hopes to highlight Action Aid and its current fundraising projects. 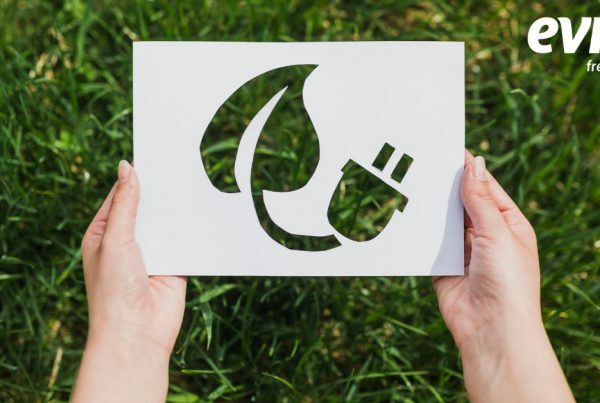 Evros plans to organise further events in 2018 so follow our social media channels: Facebook, LinkedIn and Twitter for future updates. To learn more about Action Aid or to donate to Nepal Action Aid, click here. 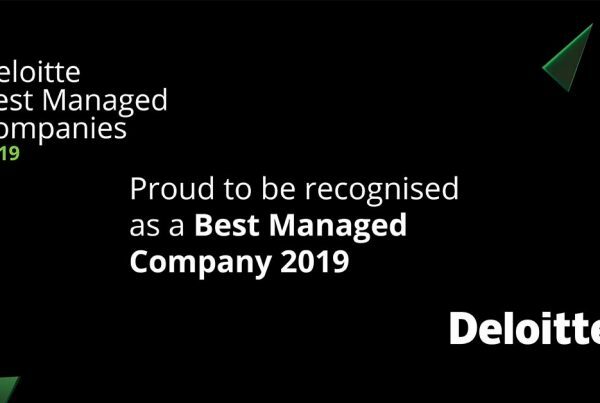 Evros Technology Group is one of Ireland’s Best Managed Companies!